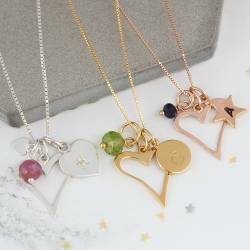 We Love Hearts There are 37 products. 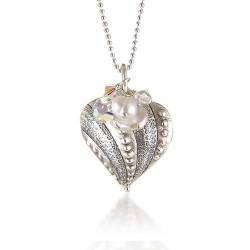 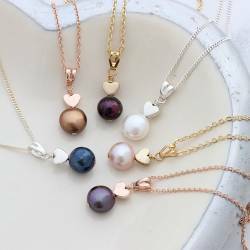 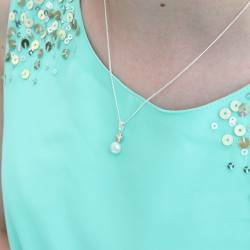 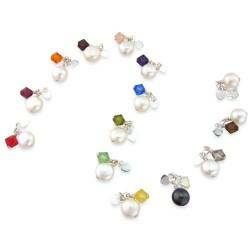 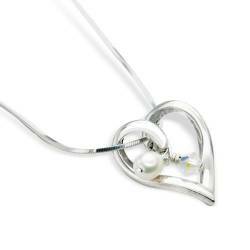 Adorable little sterling silver open hearts with pearls and swarovski crystals in many colours create this gorgeous necklace and cluster earrings set for little girls. 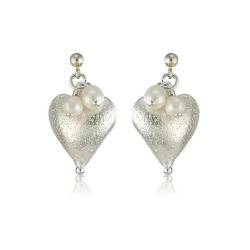 Feminine and romantic, these Open Heart Wedding Earrings with Pave Crystals will take you from the ceremony to the after party in style. 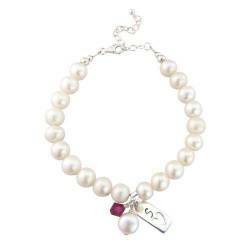 The perfect wedding day gift for brides and bridesmaids. 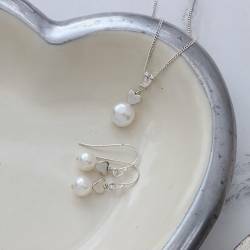 A shimmering sensation of sterling silver and freshwater pearls, the Rosaline Silver Heart Drop Wedding Earrings will add the finishing touch to any bridal hairstyle. 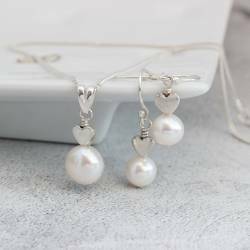 A double delight for brides, bridesmaids and flower girls, these Handmade Sterling Silver and Gold Heart Wedding Earrings coordinate beautifully with all wedding gowns and bridesmaid dresses.